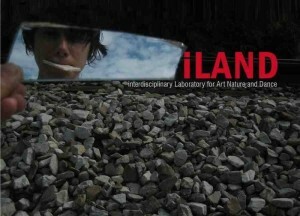 The 2012 iLAND Symposium will be entitled: Moving Into the Out There: Indeterminacy and Improvisation in Performance and Environmental Practice. 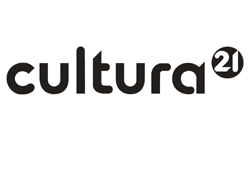 This event is an open forum for exploring new methods of understanding urban ecosystems through innovative collaborations between practitioners of movement, dance, science, and environmental management. 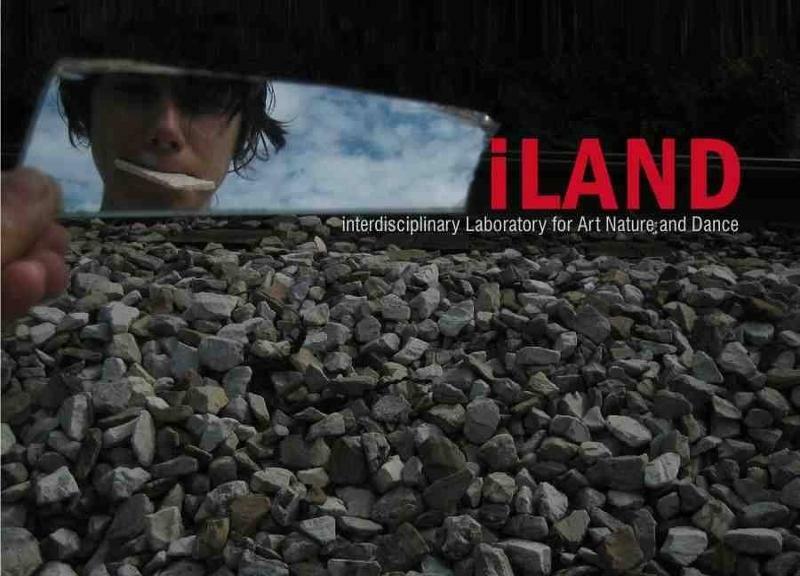 iLAND cultivates a deeper engagement with urban environmental issues through its cross-disciplinary approach, and the annual symposium invites the general public to experience and explore recent works emerging from the iLAND community.